Property Insurance from Reg Hambly. 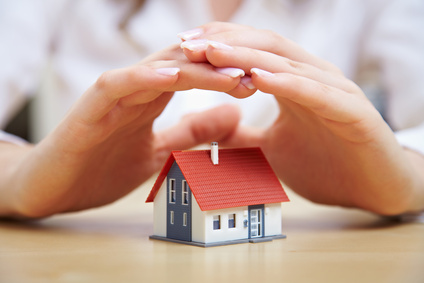 Your property is usually one of your main assets and the correct cover is essential to protect that asset. We have a wide range of competitively priced insurance options for all types of property whether it is Commercial or Residential Property. A regular review of your properties will show if you’ve got the right level of cover at the best price. We advise annually, but a review is increasingly important when you’ve recently added space or made significant alterations to your property. Please contact us on 01208 816440 or via our contact page if you have any questions or need help with any aspect of Home, Holiday or Commercial Property Insurance.